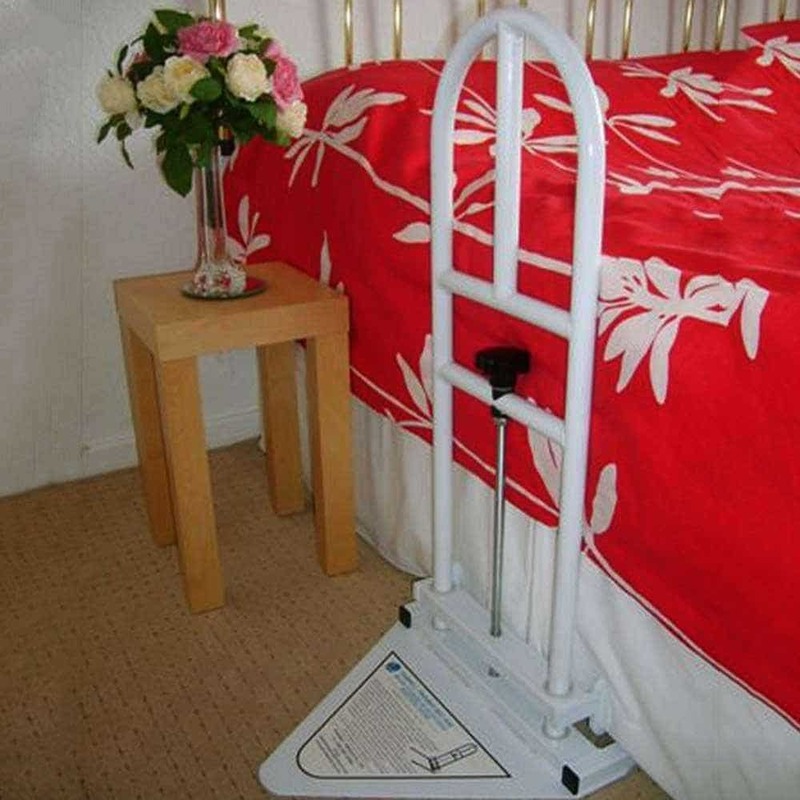 The Parnell Premier Bed Rail is probably the strongest most rigid and safest of any bed rail on the market. 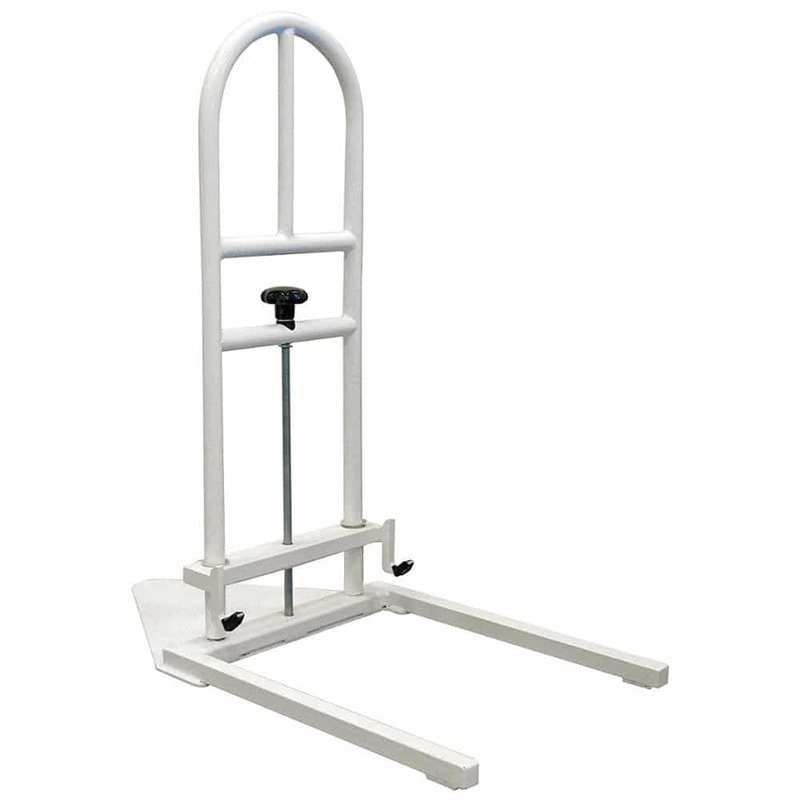 They are ready for use in a couple of minutes to provide a very stable rigid structure with multiple hand positions to help the user into their bed. 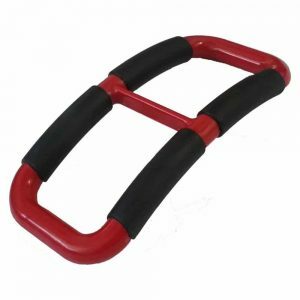 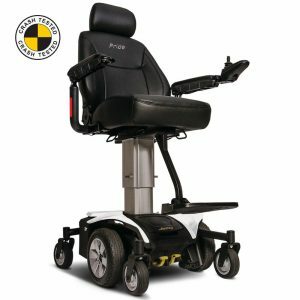 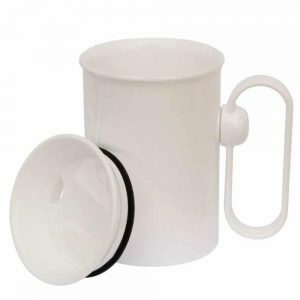 It is stylish and made of corrosion protected steel to give many years of use representing excellent value for money, promoting maximum user confidence safety and independence. 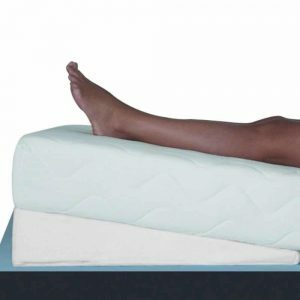 Designed for use with adjustable domestic beds, also fits conventional domestic beds.